It's nearly the season to be jolly so why not send your customers and friends one of our Customised Christmas Cards. 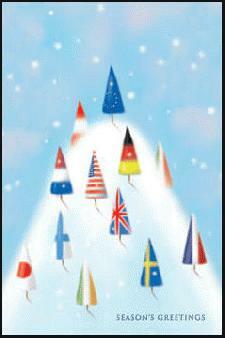 Send some Christmas cheer and seasons greeting this year on our Customised Christmas Cards. View our entire range of Customised Christmas Cards by clicking this link.